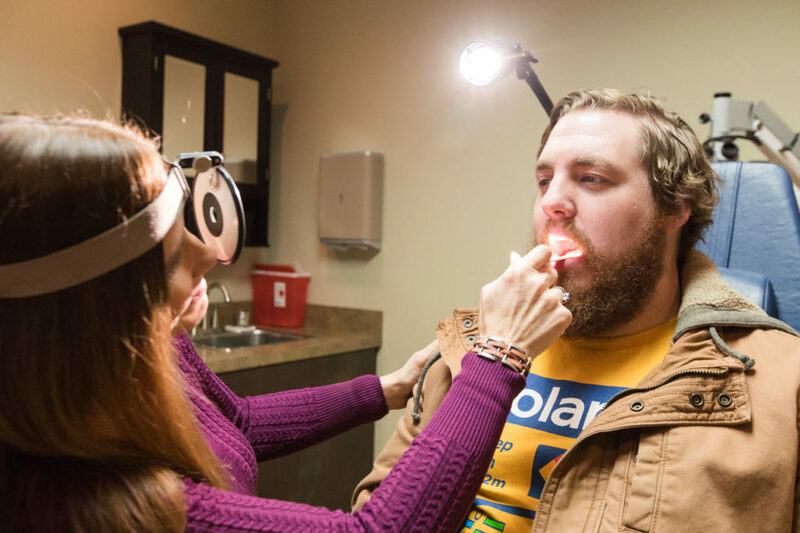 Joplin Ear, Nose & Throat | Otolaryngologists | Joplin ENT has multiple board-certified ENT doctors, treating conditions such as sinusitis and sleep apnea in both Joplin, MO and Galena, KS. Hearing loss and other ear conditions can not only make day-to-day activities more difficult, but can also strain your relationships. Sinus problems can cause chronic pain and discomfort no matter your age. We offer a wide range of treatments for sinus conditions of all types. Don’t suffer through a sore throat or swollen tonsils. We treat these and many more throat conditions and symptoms in all age groups. YOU WITH THE HIGHEST QUALITY OF CARE. 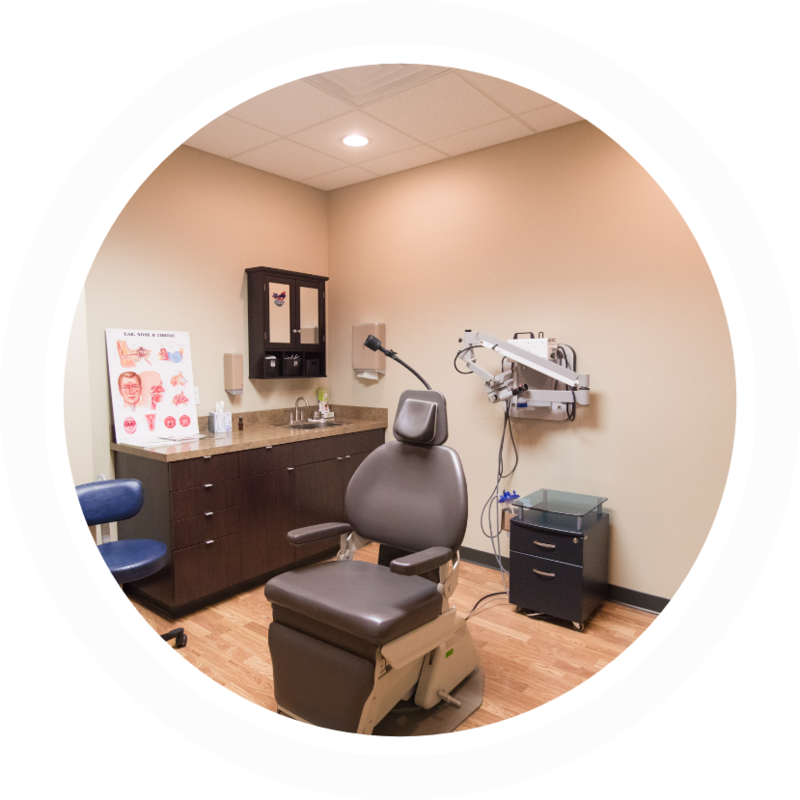 Schedule your appointment by calling us today. We’ll review your symptoms and find the best solution for you. The office of Renee A. Walker, D.O. is dedicated to providing you with the highest quality of care. You’ll find that she is board-certified in Otolaryngology, and has extensive experience in ENT. 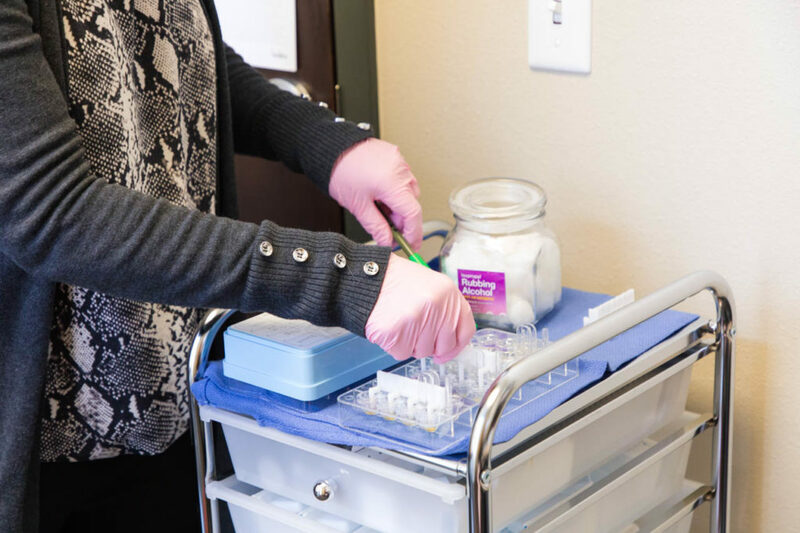 Dr. Walker believes that each patient deserves individualized and compassionate care. 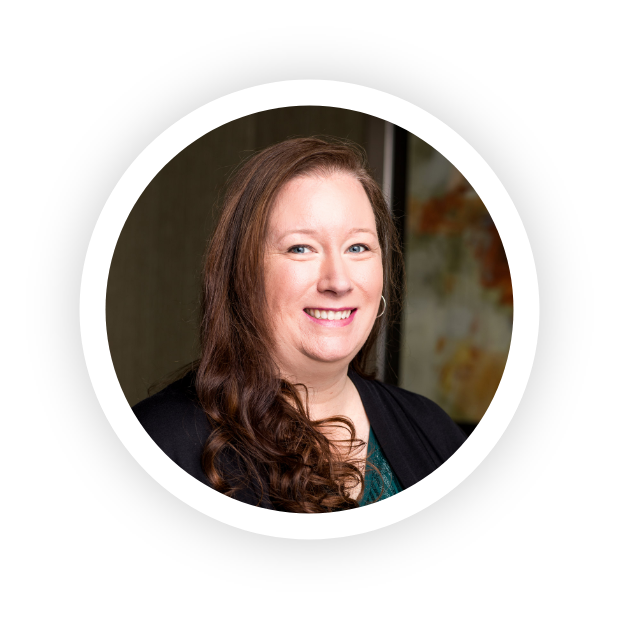 Renee A. Walker, earned her medical degree at University of Health Science in Kansas City , Missouri, and completed her residency at University of North Texas Kirksville College of Osteopathic Medicine in Joplin, Missouri. Dr. Walker went on to complete a Fellowship in Pediatric Otolaryngology/Head and Neck Surgery at Le Bonheur Children’s Medical Center in Memphis, Tennessee. She is board certified in Otolaryngology/Head and Neck Surgery. Dr. Walker specializes in Balloon Sinuplasty, Facial Plastic Surgery and Pediatric Otolaryngology. 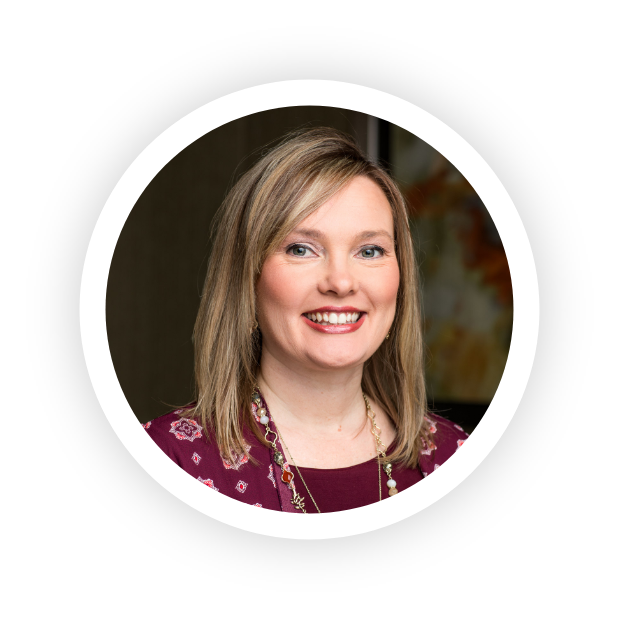 Lori L. Ramsey has worked as a nurse in the Joplin area for many years before completing her Masters degree at the University of Missouri – Kansas City. Lori will be coordinating and providing allergy services as well as ENT services. 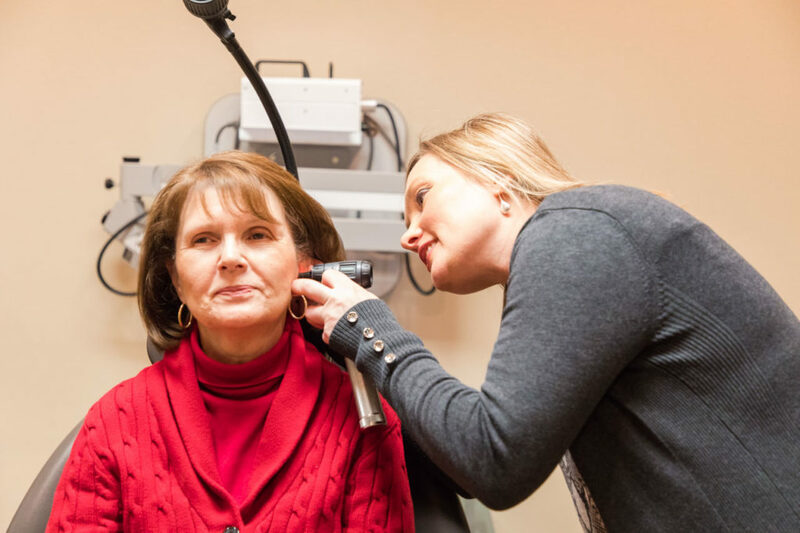 Suzanne S. Long, earned her Doctor of Audiology degree at Ball State University in Muncie, IN and completed her 4th-year externship at Freeman Health System in Joplin, MO. 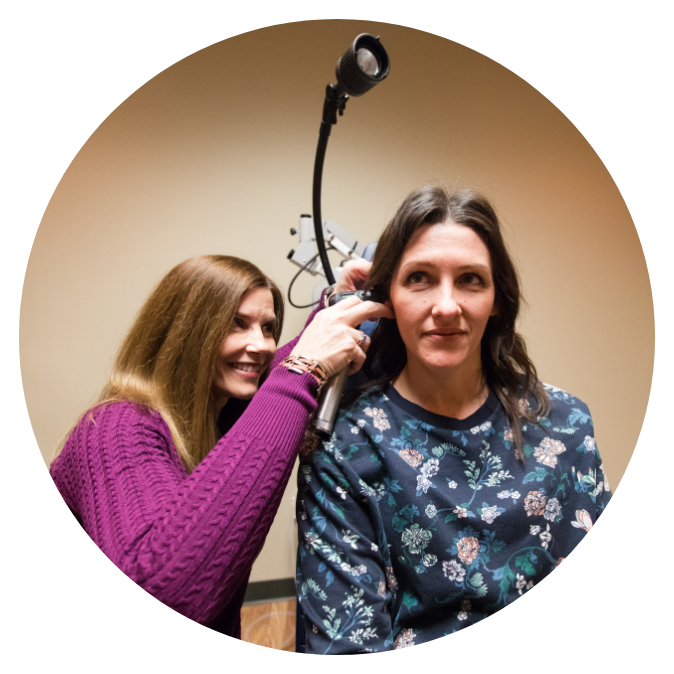 Dr. Long provides services to children and adults including hearing testing, hearing aid repairs and fittings, tinnitus management, and central auditory processing testing. 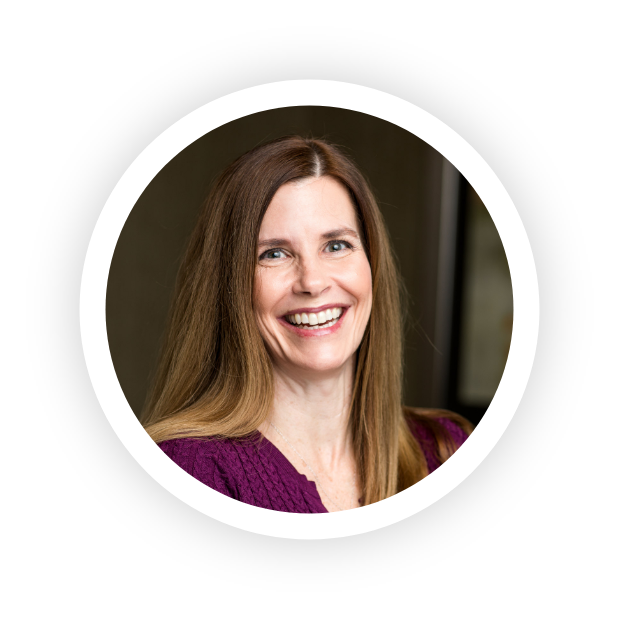 She is board certified in Audiology, has certification from the American Speech, Language and Hearing Association (ASHA) and is a fellow of the American Academy of Audiology (AAA).